Torched Hill is an independent developer based in Mannheim, Germany. In 2015, Kai Hillenbrand completed his master's degree in software engineering before creating Torched Hill. 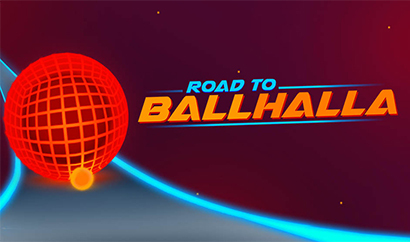 After a year of development, the music-driven puzzle platformer game, Road To Ballhalla, was released.